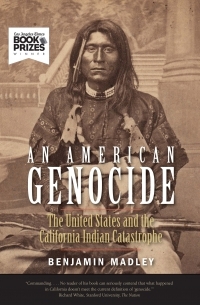 The Japanese immigrants who arrived in the North American West in the late nineteenth and early twentieth centuries included people with historical ties to Japan's outcaste communities. 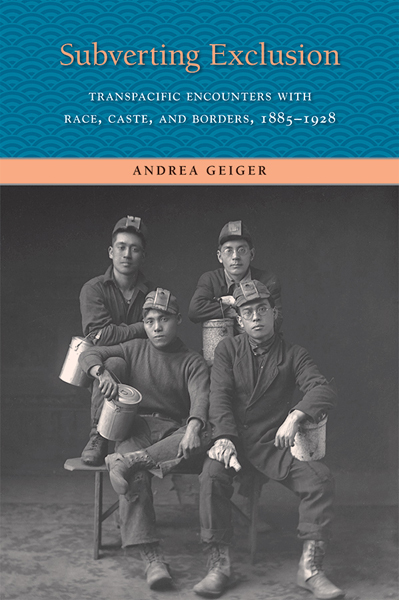 In the only English-language book on the subject, Andrea Geiger examines the history of these and other Japanese immigrants in the United States and Canada and their encounters with two separate cultures of exclusion, one based in caste and the other in race. 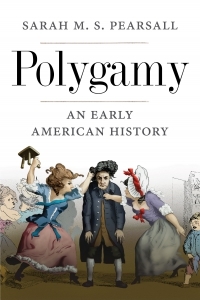 Geiger reveals that the experiences of Japanese immigrants in North America were shaped in part by attitudes rooted in Japan's formal status system, mibunsei, decades after it was formally abolished. 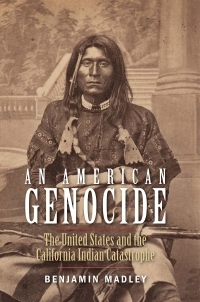 In the North American West, however, the immigrants' understanding of social status as caste-based collided with American and Canadian perceptions of status as primarily race-based. 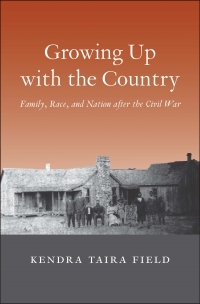 Geiger shows how the lingering influence of Japan's strict status system affected immigrants' perceptions and understandings of race in North America and informed their strategic responses to two increasingly complex systems of race-based exclusionary law and policy. 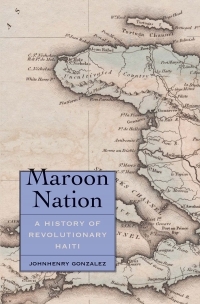 Andrea Geiger is associate professor of history at Simon Fraser University. 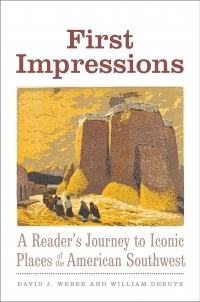 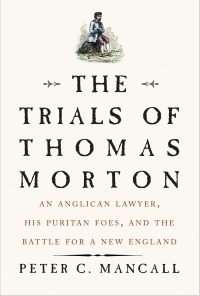 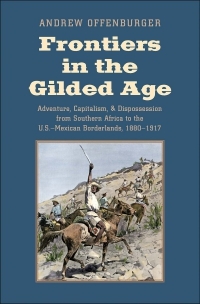 Winner of the 2012 Theodore Saloutos Memorial Book Award sponsored by the Immigration and Ethnic History Society. 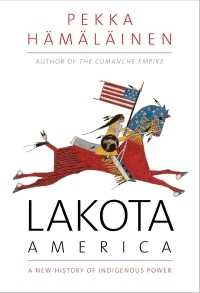 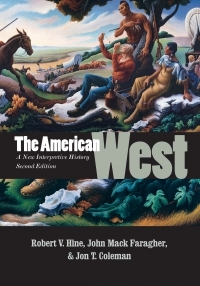 Winner of the 2011 Association for Asian American Studies Book Award in the History category, given by the Association for Asian American Studies.